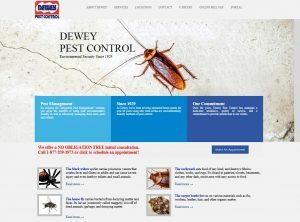 Dewey Pest Control launches new Website to support 32 locations! 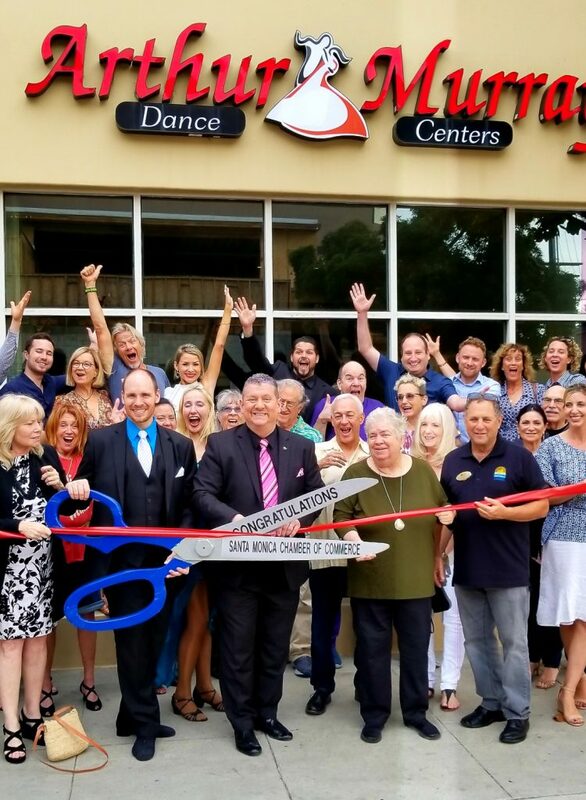 Dewey Services, Inc. owns and operates 32 branches throughout the State of California. 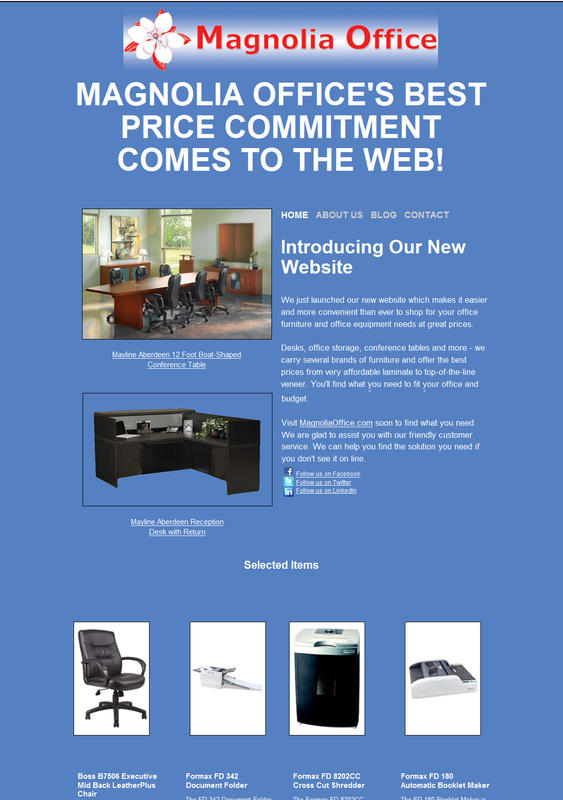 They came through a referral in need of a new website, as their old one was outdated and didn’t contain a blog. We developed a new WordPress website, with contact forms for all 32 branches in Northern and Southern California. 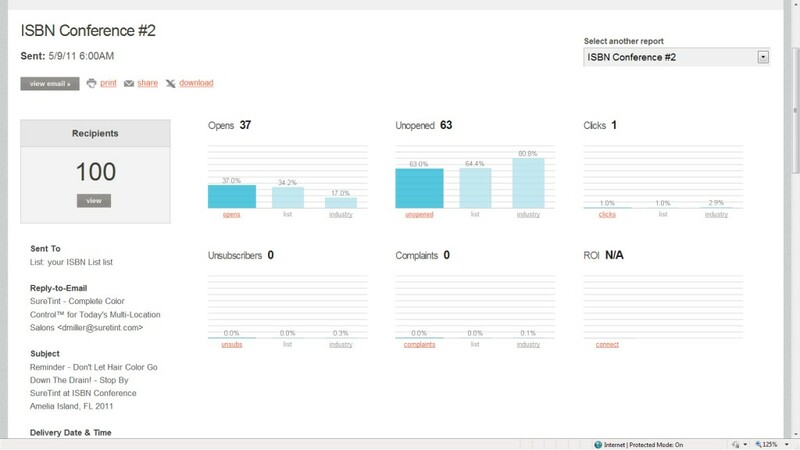 Also implemented was an online service form for their reps. Researching their competitors, we developed and inserted SEO keyword titles to boost web traffic. 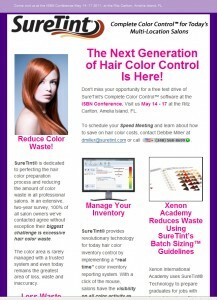 We added request for proposal forms along with an email newsletter sign-up. We launched a series of blog posts to boost website traffic, and our first email campaign for them containing over 8000 subscribers resulted in a 34.6% open rate! 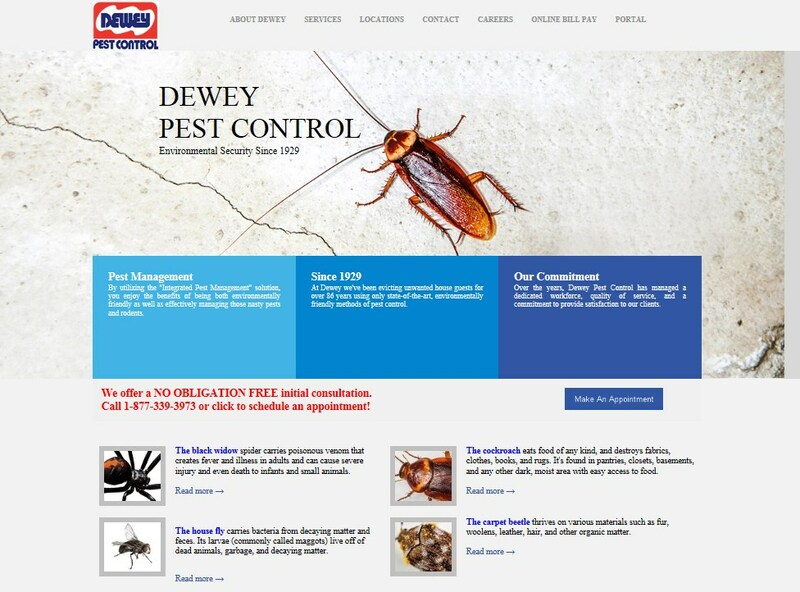 New Website: Dewey Pest Control – Dewey Services, Inc. owns and operates 32 branches throughout the State of California. 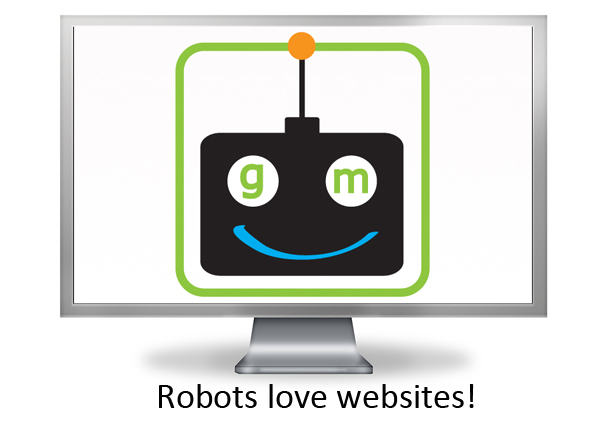 Please contact GANZ Media today to find out how we can help you with your website & online marketing projects! Valentine’s Day: Feel the love of Social Media! Our Valentine’s Day email campaign was a hit, generating an open rate of 15.5%, or 3.1% higher than the industry average. Creating a catchy subject line can mean the difference between an average campaign, and an amazing campaign. Contact us today to find out how we can do the same for you. Feel the Love of Social Media & Online Marketing! Email Campaigns bring Holiday Joy! GANZ Media can help!! Great subject lines = higher email open rates! 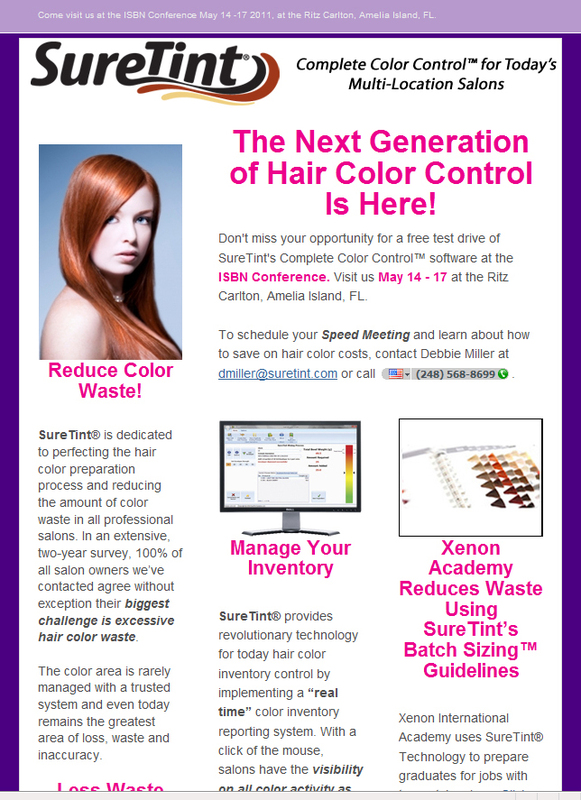 Are you considering creating an email campaign? Are you prepared for it to fail? How much does the success of your business depend on your online promotions? Open rates in the past five years have decreased industry wide due to image blocking, increased use of smart phones and list fatigue. At GANZ Media email campaigns for our clients consistently exceed industry averages, resulting in thousand of dollars in additional revenue. Would you hire a plumber to do your root canal? Your best bet it to have a professional marketer help you with your online marketing. Times are tough, and money is tight. Some companies think they are being frugal by having an untrained staffer run their email campaigns instead of using Marketing professionals. See this related article: 11 Reasons a 23-Year-Old Shouldn’t Run Your Social Media. Without training and experience, finding the right subject line is next to impossible. Even with the best content, If your subject line doesn’t resonate well with your target audience, all your hard work is going into the spam box. Cutting corners for your online marketing can prove disastrous. 1) Demographics: Who is your target market? 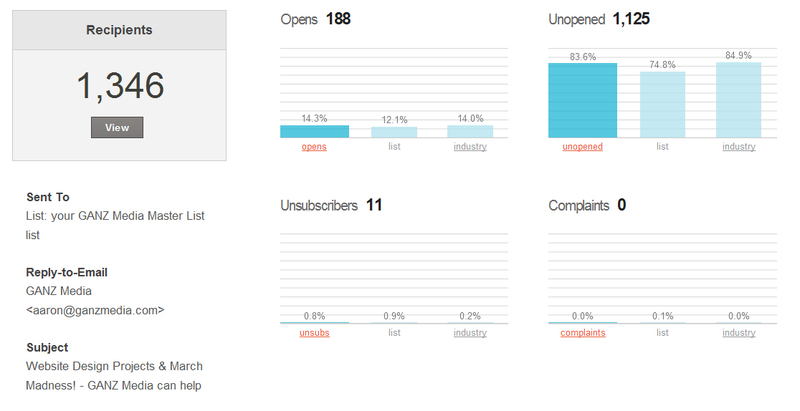 Generalize subject lines appealing to everyone will result in large numbers of unsubscribes and low open rates. 2) Cleverness: Is your subject line too serious? Does it immediately compel one to read your email? Humor can be very useful to capture attention in the current short attention span era. 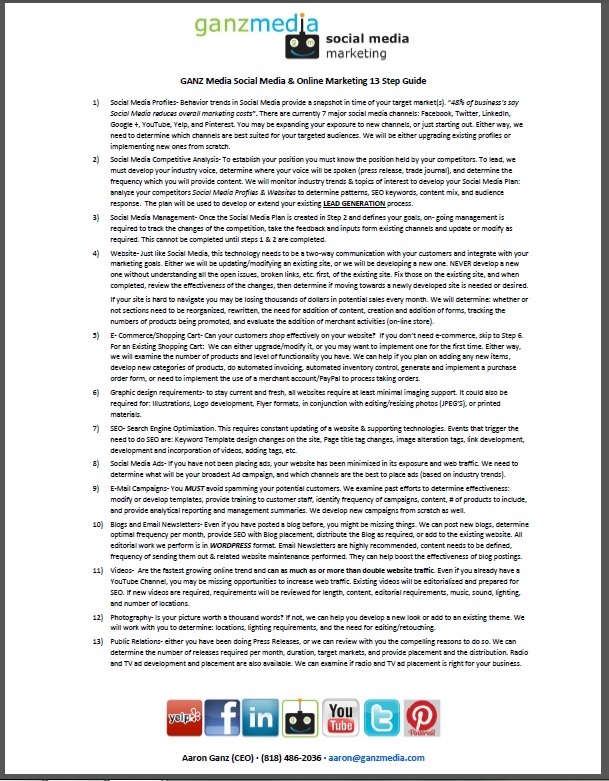 3) Pose a question: Asking a question that helps solve problems your prospects/customers may be experiencing. 4) Limit the use of discounts: Everyone wants a deal, but used too frequently, this can alienate your subscribers. Be a thought leader and have the majority of your emails focus on content/articles they might like to read. 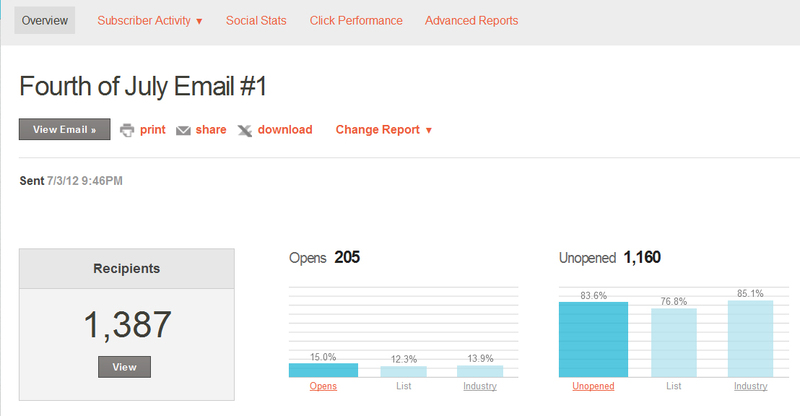 Our most recent email campaign had an open rate of 16.3%, 3% higher than the industry average! Click here to contact GANZ Media today to see how we can help you with email campaigns and all your online needs! Holiday Greetings Email Campaign a Success! GANZ Media soars with 18% open rate! The Holidays have been really good for GANZ Media. 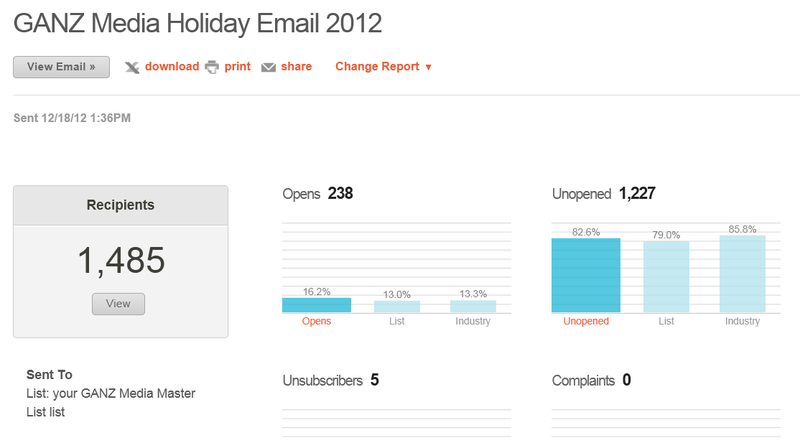 Our recent Holiday email campaign was an amazing success; achieving an 18% open rate, versus a 14.3% industry rate. Click here to see the email. We attribute the high open rate to an effective choice of the subject line, and a love of the Holiday Spirit. 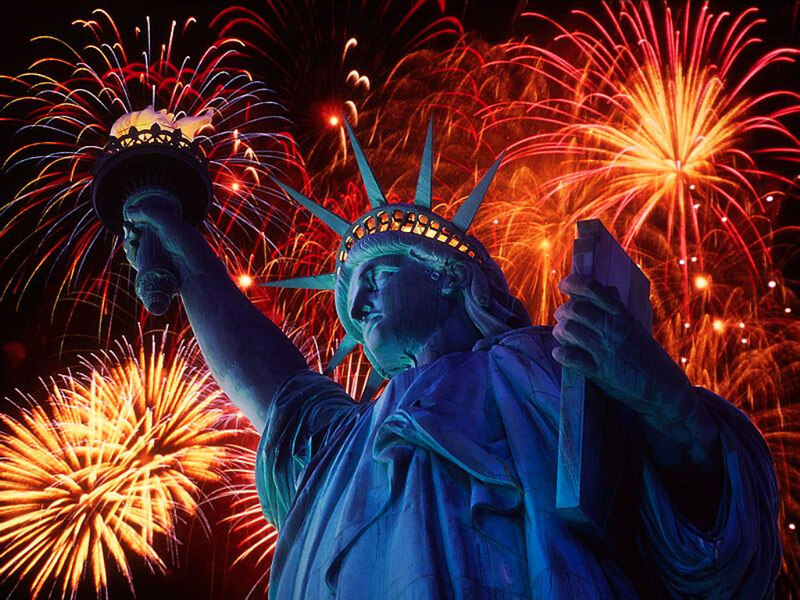 From the staff at GANZ Media, we wish you a Happy New Year!